This past weekend, my son and I were running some morning errands, and as he did not have breakfast before heading out the door, I asked if he wanted to stop at McDonald’s. I know, I know. McDonald’s. But he is still a kid, and he probably only eats there about 6 times a year. Heck, when I was growing up, I think we ate there once a week! He had a tiny bit of excitement in his voice, so I pulled through the drive-through, and he ordered what he always orders, the sausage mcMuffin. As we continued to drive, he said to me, which I thought was pretty darn cute, “You know dad, I probably would have never ordered this if you did not pursue me when we went camping this past summer. I probably would have ordered those pancakes which were never very good.” For whatever reason, that meant something to me. He was grateful, even though it was over a sausage mcMuffin. I will admit though that a homemade egg mcMuffin is my favorite breakfast sandwich. Not only that, but this time of year I get overly excited that corned beef hits the markets, and go on sale. I’m a corned beef junky. I love everything about it, well with the exception of the boring corned beef with cabbage and potatoes. I’m sorry, but not a fan. I am a fan however of corned beef. I’ve done things such as reuben style potato skins, corned beef hash quesadillas, an awesome melt, my favorite hash, the classic sandwich, even potstickers, corned beef cheese burger, and now the corned beef mcMuffin! As you can see, I really like corned beef. My wife on the other hand will not even come near it. Maybe it is the smell, I don’t know, but that only means more for me! So as the corned beef just came on sale, I decided to make it last night, and come up with this awesome breakfast sandwich. Simple ingredients, however the corned beef takes this one to a whole new level. McDonald’s you should probably take note. Start by heating a sauté pan on medium heat. Add the canola oil, and let it come to temperature. Add in the chopped corned beef, and cook until you get some nice crispy edges. Remove to a small bowl, and set to the side. Next, crack the egg, and cook until your desired doneness. During this time, toast your English muffin. Once toasted, lay down the American cheese on the bottom muffin, top with the cooked egg, and carefully place the crisped corned beef on top. Top with the top muffin, and get ready to go. 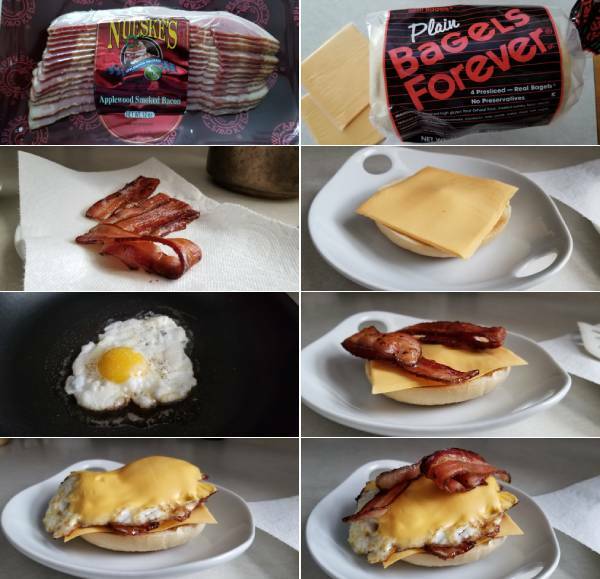 Now I love the classic egg mcMuffin, as well as the sausage mcMuffin, but this one, well I’m not going to joke, but this is hands down my all-time favorite! It’s a great time of year, not only for coming up with great corned beef recipes, but to enjoy this awesome corned beef mcMuffin! Hope you enjoy. 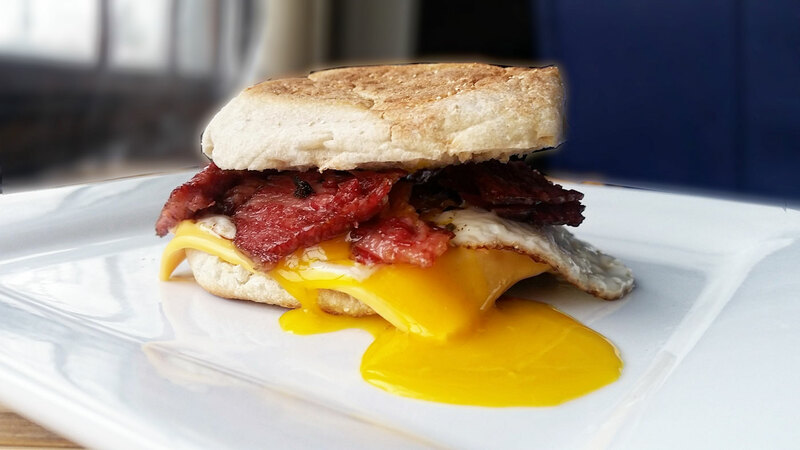 I probably say this too often when I reflect on some of my favorite sandwiches, in particular breakfast sandwiches of which a bacon, egg, and cheese is definitely top two on my list. I grew up with a basic egg sandwich, and I thought I was a master of cooking eggs back in my middle school days, so this was always close to my heart, and comforting as well. 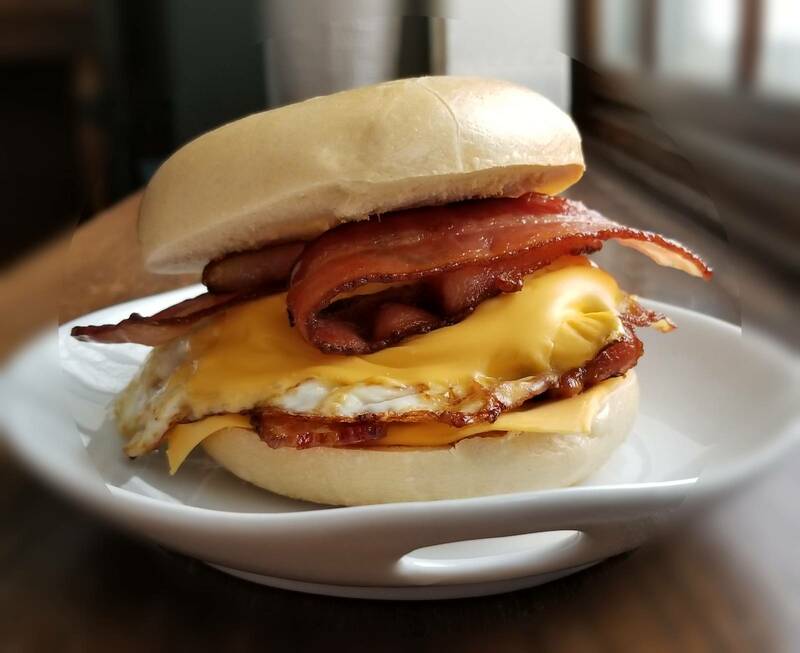 As much as I love a ‘McMuffin‘, or should I say breakfast on an English muffin, a bacon, egg, and cheese bagel sandwich is really delightful. The real treat to any good sandwich, especially when using bacon, is to use high quality if you can. In my case I am using Nueske’s Applewood smoked bacon, and four slices at that! The quality is hands down the best, and the texture of the bacon really lends well to a great eating breakfast sandwich. Start by cooking your bacon. Lay the bacon in a large skillet on medium-low heat. Let the bacon render some fat and begin cooking. Cook until lightly crisp, remove and place on some paper towel. Pour out any of the bacon fat and reserve for later use. Keep any remaining bacon fat in the pan as we will cook our egg in there. Return the skillet back to heat and get ready to cook the egg. Now crack in your egg and cook to your liking. I go over easy on mine as I like some of that yolky gravy to ooze out while I’m eating. During this time toast your bagel. Just as your egg is finishing up, place one slice of cheese on top of it to warm it up. Yes, I use American. I love American on these sandwiches, and burgers.  That’s where American cheese resides in my recipes… maybe mac and cheese from time to time. Now build your sandwich. Take the bottom bagel and top with a slice of American. The warmth from the toasting should lightly melt the cheese. Add two slices of bacon, then the egg and cheese, then top with remaining bacon. Top with the top bagel, press gently, and get down! If you have ever had this bite before, you know. You know how incredible the combination is and I would argue that the bagel as your vehicle competes extremely well with that English muffin. How about it… are you a fan of the bacon, egg and cheese bagel sandwich? What’s your go to breakfast sandwich, anything interesting?